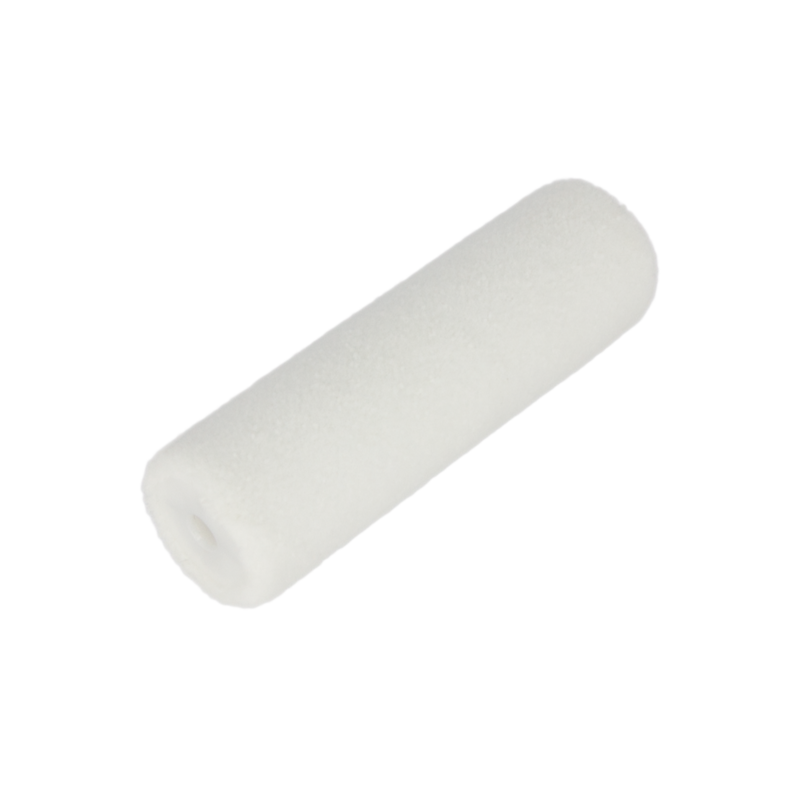 This felt roller from Roll Roy makes for a smooth and lint-free finish. Made from close woven single threaded polyester with a pile length of 5 mm. Suitable for both water- and solvent-based paints. Close woven 5mm polyester fabric. Smooth finishing, does not shed, lint free. For high solid paints, wood stains and water based acryl paints.